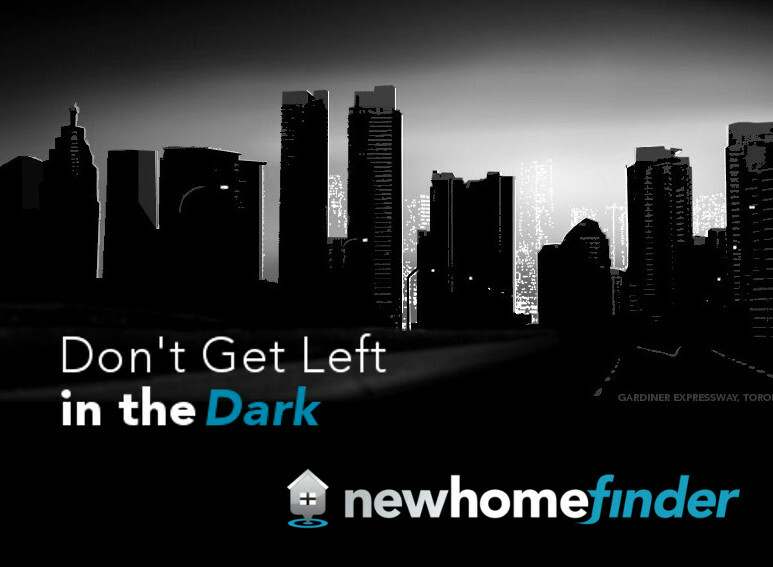 Find Saskatchewan new home lots on NewHomeFinder.ca. Your source for Saskatchewan's new single detached houses, townhomes and condominiums. You can also search for developments and builders and models in Saskatchewan, Canada.